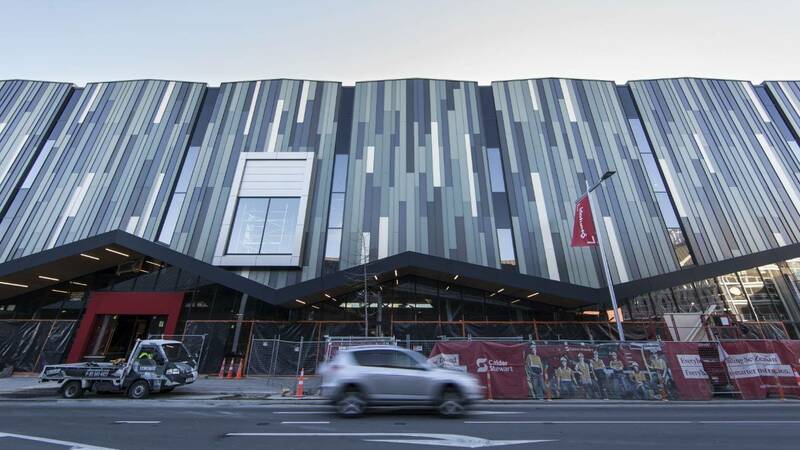 There are few streets as iconic as new New Regent street Christchurch. It originally opened in 1932 and houses a range of exciting businesses and services in a picturesque heritage setting. 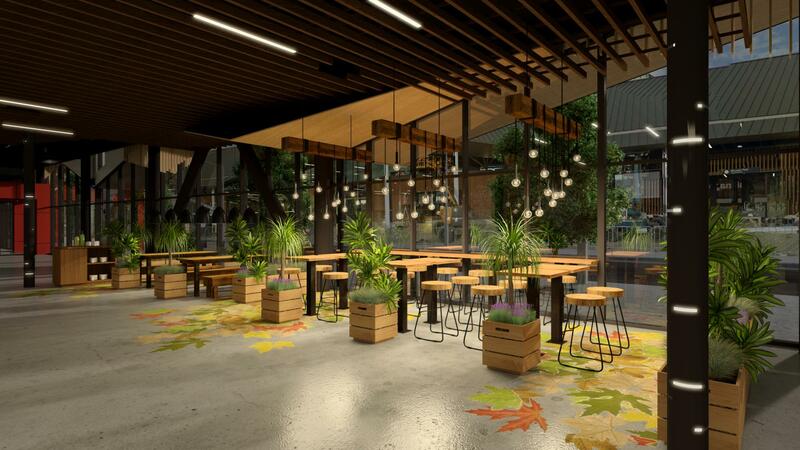 New Regent street restaurants and bars are among the best in New Zealand, offering a wide selection of ales and wines and cuisines to choose from. 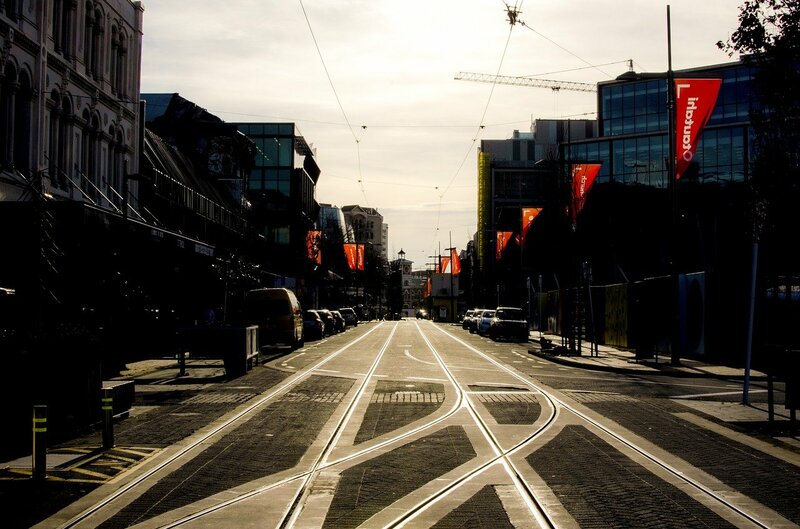 The Christchurch tramway runs through New Regent street, giving it an identity and character uniquely its own. 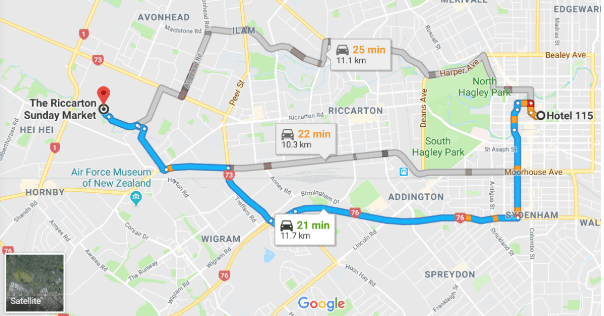 The street is right across the road from cathedral junction, the inspiration of John Brittan, a Christchurch engineer. 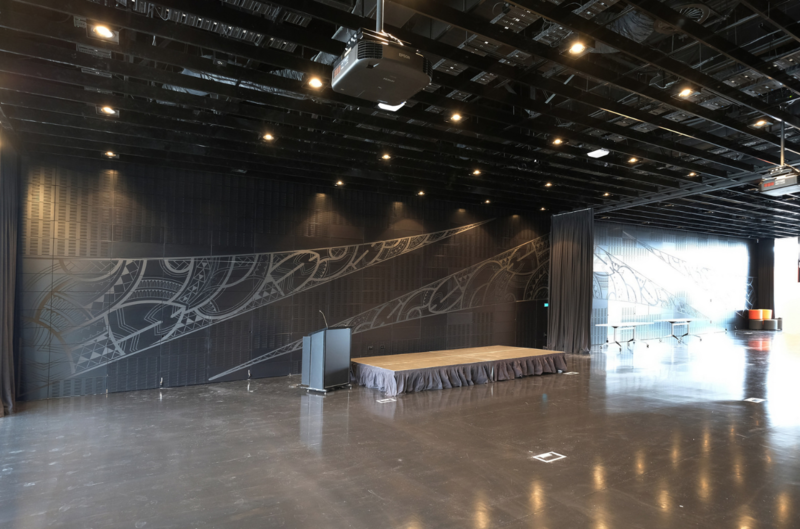 Cathedral junction is where Christchurch’s rich cultural past and present converge. 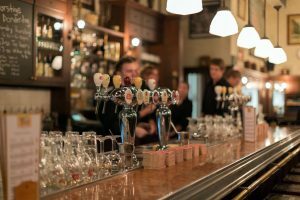 While there are plenty of restaurants, bars and cafes in and around the street, it is advisable to make a booking before you head down to any of these as they are usually quite busy, with Regent street being a prime tourist attraction. This is fine dining at its best. 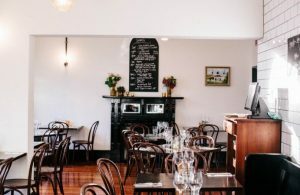 A beautiful restaurant in the heart of Regent Street, Twenty seven steps offers a small menu, but every item is worth its weight in gold (though you get to have it for a lot less!). The venison is stunning; the beef fillet melts in your mouth, and the drinks are as good as you will find anywhere else in the world. This place is remarkable for its consistency in maintaining very high standards. 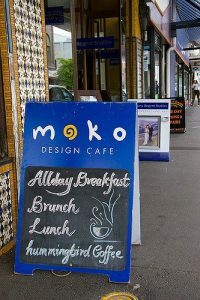 Moko café is a small, cosy establishment that offers top of the line coffee and a sumptuous breakfast. Their hot chips are particularly popular. Its location is quite central, close to Hotel 115 and the perfect place to get a day full of fun and activity started. Although it closes in the afternoon, the Caffeine Laboratory makes it to our list because it’s simply that good. It is, as the name suggests, a great place to top up on your daily dose of caffeine. And the breakfast here is simply incredible. The poached eggs, chipotle bacon and blood pudding are to die for. If your pallet enjoys a little spice, the burger is a great choice. 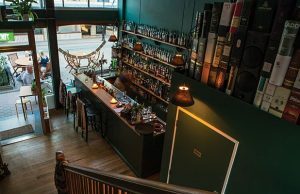 Located at the end of the Street, Casa Publica brings new and exciting flavours from South America to Christchurch with an extensive menu and over 160 rums to choose from. Couple that with live music on some nights and a warm and friendly staff, this is one delicious experience not be missed. This is a stop you have to make if you want to indulge in some delicious ice cream. 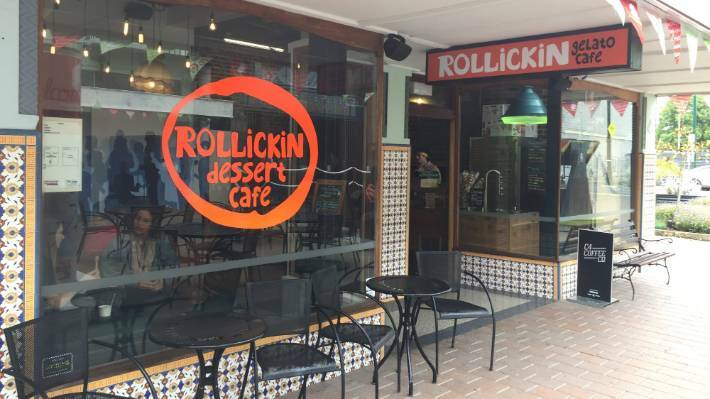 Rollickin Gelato has quickly developed cult status in the city, evolving from a post-quake roving cart to its flagship creamery on New Regent Street. 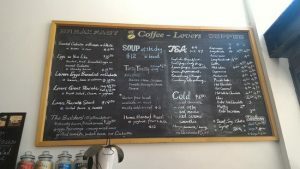 This is a small indoor/outdoor café that serves excellent coffee and a mean breakfast. You can sit and enjoy your meal outside while taking in the sights and sounds that abound in this iconic location. The scones and muffins are to die for! Service is friendly and efficient and the coffee does justice to the establishment’s name. Another gem, Café Stir specialises in pizza and fast food. The Margareta pizza, lamb pizza and salmon bagel are extremely popular. If you’re sick of having breakfast at your hotel, this is one of the best places to try for a change and fuel up for your busy day ahead. Café Stir is currently closed for earthquake repairs but is expected to reopen soon to continue tantalising your taste buds! 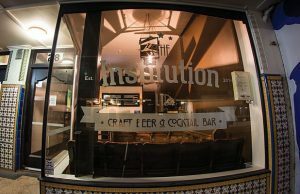 This craft beer and cocktail bar is a cosy little place, ideally located for you to take in the sights and activity of new Regent street while sipping on your favourite drink. The beer here is universally popular and the selection diverse. You will love the atmosphere and service. Snacks are also available. The cheese platter is recommended. 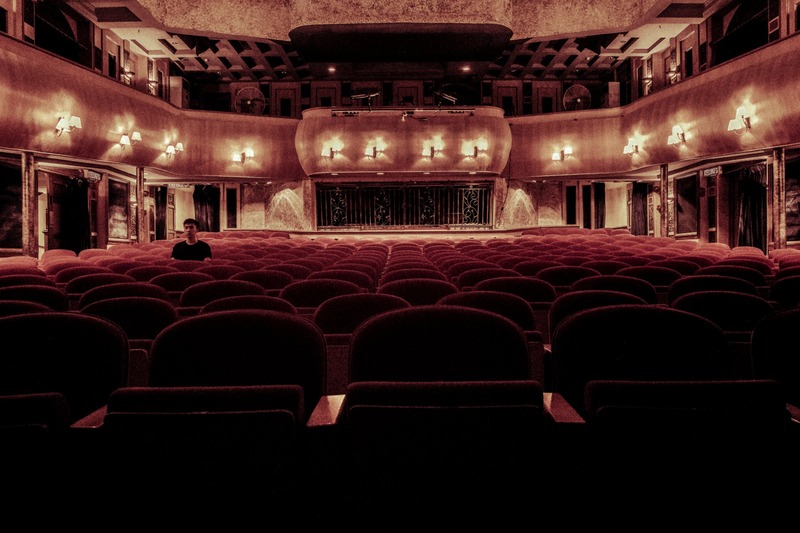 The Last Word is locate in Christchurch’s iconic Regent Street, on the perimeter of the Isaac Royal Theatre. A whiskey and cocktail bar, it is fortunate to still be in its original location after enduring the 2011 earthquake. A classy establishment, it offers in excess of 200 different types of whiskey. So get ready all cocktail lovers and whiskey connoisseurs: this is the place for you. These soft, chewy American style cookies will explode with flavour in your mouth. 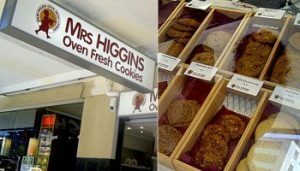 They are made with real New Zealand butter, then churned with a wooden spoon to the left and the right, then sprinkled with chunky bits, nutty bits, fruity bits and secret bits. They are also available gluten free. 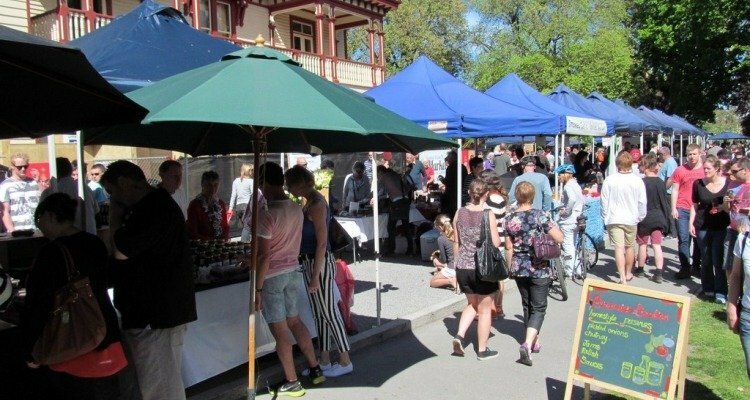 So food and drink lovers headed to Christchurch, rejoice! 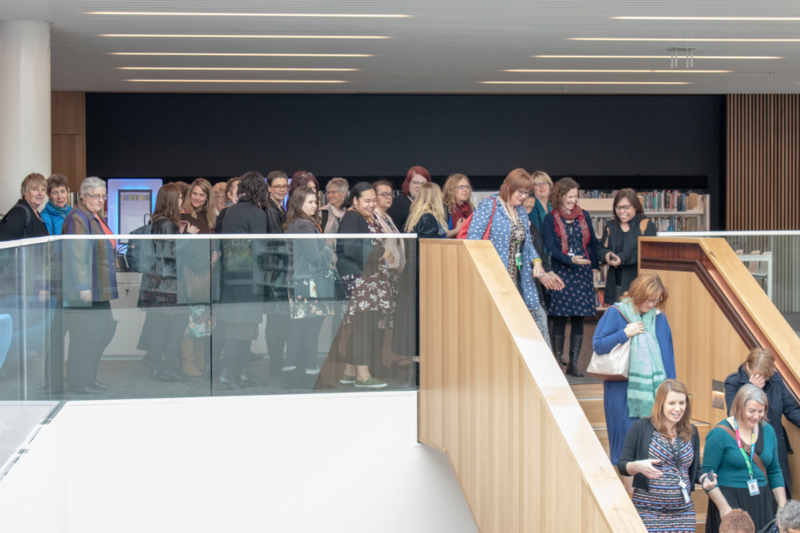 There’s plenty to enjoy here, whatever your preferences.